David is a developer’s developer. Since his first job in 2001 he has found his way in IT by automating as much as possible. Currently focusing on development pipelines and encouraging a DevOps culture wherever he goes. 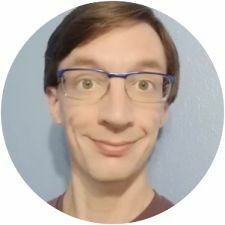 You may find some of his work on the PowerShell gallery and can find him on twitter at @teapotcoder.